Just because the new iPad is assembled in China doesn’t mean the Chinese can buy one in their own country — yet. That’s because Apple’s(s AAPL) latest tablet had not yet cleared the country’s regulatory hurdles. But on Tuesday AllThingsD dug up the Chinese certification for the new iPad — for the Wi-Fi-only version of the device — which means it could be headed to store shelves very soon. There are two things this could indicate. First, it could mean Apple has, or is confident it will, put this unpleasant business with Proview behind it. That’s the company that sold Apple the trademark for the name “IPAD” several years ago, but sued Apple in 2011, asserting that the trademark did not include the right to the name in mainland China. 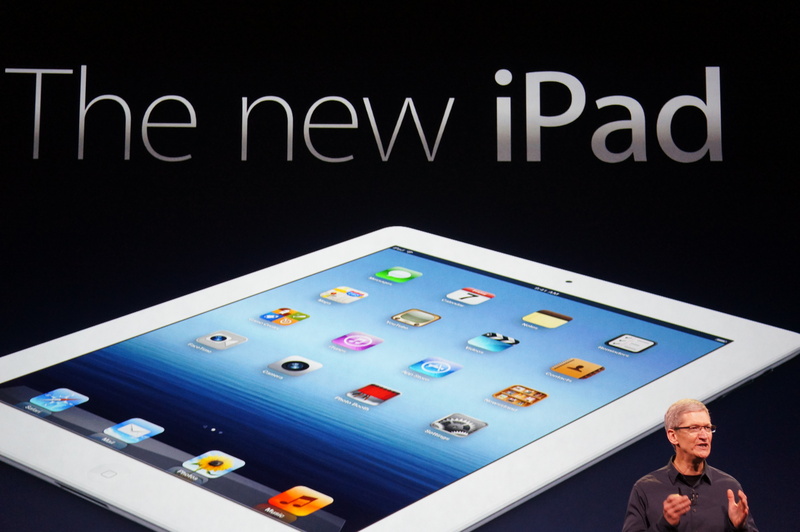 Proview has tried to block the sale of iPads in China as part of its case. The iPad maker has fought Proview in several courts in the country, though it’s not clear how much longer Proview can continue to press its case, since it looks perilously close to bankruptcy. Second, it means we’re about to see a lot more iPad sales. As we’ve been writing — and as CEO Tim Cook’s current visit there highlights — sales in China are critical to Apple. The latest version of the iPad, which sold more than 3 million units in its first weekend for sale in 10 countries, is now available in 35 total, including Hong Kong and Macau, with mainland China and its large population of potential customers, a noted absence. What in God’s name are you talking about? iPads have been out in China for a considerable amount of time now.